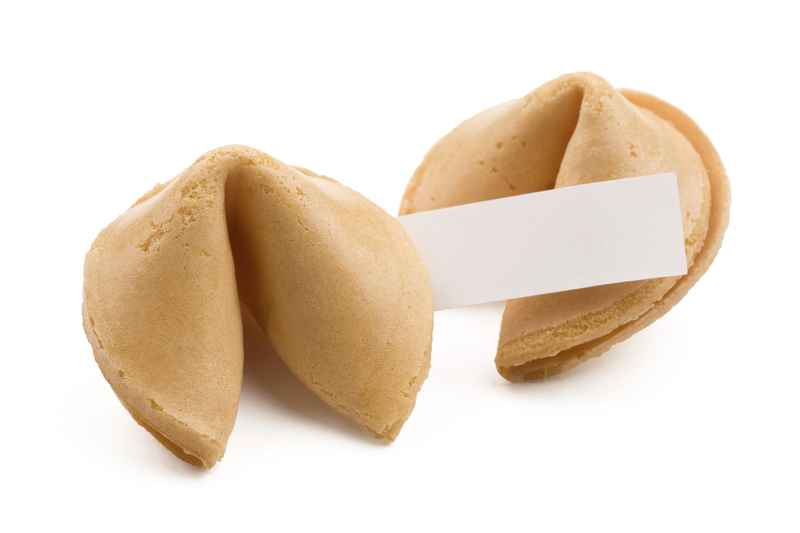 Wisdom from a Fortune Cookie by Nancy Weshkoff | Moonflower Yoga Inc.
After a delicious meal at a Chinese restaurant, one of my favorite things is reading those little jewels of advice tucked inside a fortune cookie. One in particular has struck a resounding chord with me: “A journey of a thousand miles begins with one step.” Wow! So many times in life we are afraid to take that first step. There are always a million excuses that we can tell ourselves as to why we shouldn’t do something: it’s too hard, it will never work, you don’t have the time, you’re not strong enough, etc., etc. Yet if we don’t try how will we know it won’t work? It can take courage to do that very first step. Once you take it, step two is a bit easier, and then there is step three, and four, and more as you move down that journey of a thousand miles. How great the rewards can be! Yoga fits into this category too. I have listened to people over the years that have been afraid to try just that first step. Yoga can do so many wonderful things for you. It can certainly build strength and flexibility. You can feel so much better just from taking deep cleansing breaths after a day filled with stressful situations. And you can meet some very interesting people from attending a regular class. Your first step in yoga doesn’t start with a headstand, which is many steps down the road. It starts with the courage of rolling out a yoga mat and giving it a try. If you’re in the Long Island area of New York, you could try a “Gentle First Steps” class at Moonflower Yoga in Bellmore which was inspired by the wisdom from a fortune cookie. What is your favorite sentiment from a fortune cookie? Share a first step that you have taken that’s made a difference.